India’s junior shooting squad returned with a rich haul of 11 medals from the recently concluded 27th Meeting of the Shooting Hopes, an international competition for future shooting stars, held every year at Plzen, Czech Republic. India finished with three gold, four silver and four bronze medals at the four-day competition, which witnessed 459 rifle and pistol shooters from 23 countries. 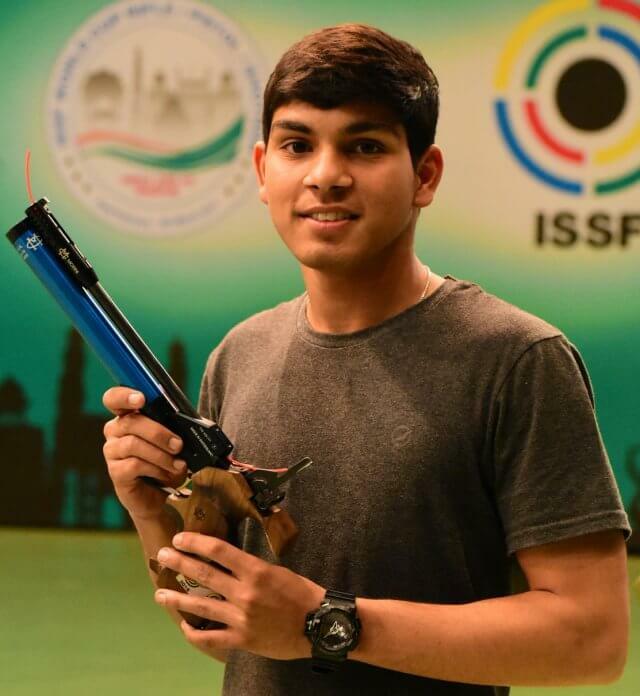 Promising youngster Anmol Jain, who recently took part in his first ISSF World Cup in Munich, was the most successful Indian with 3 medals. He won a silver in the Junior Men’s 50m Pistol event along with a gold and silver in the 10m Air Pistol and 50m Pistol team events. Another Indian — Arjun Babuta, in the Junior Men’s 10m Air Rifle — won a silver with a final round score of 249 and a qualification score of 623.9. He lost out to eventual gold medallist Evgeniy Ishchenko of Russia by half a point in the final. However, Babuta beat 2016 Baku World Cup Gold medallist and home favourite Filip Nepejchal in the finals. Other noteworthy performances came from Saurabh Chaudhary who won a bronze in the Junior Men’s 10m Air Pistol and Anish who also won a bronze in the Junior Men’s 25m Rapid Fire Pistol.